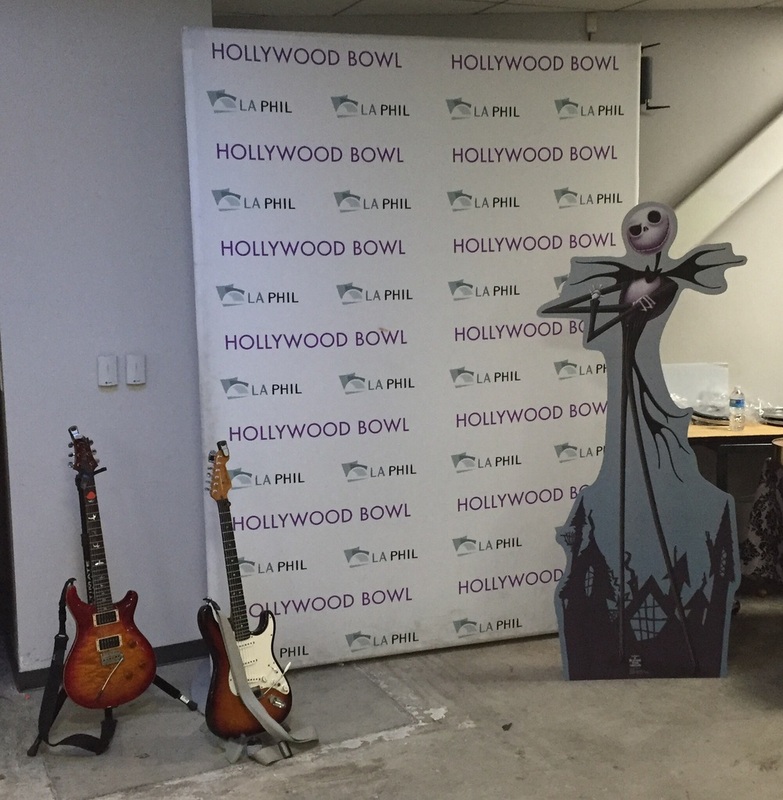 Some pics from the last two night's shows at the Bowl. 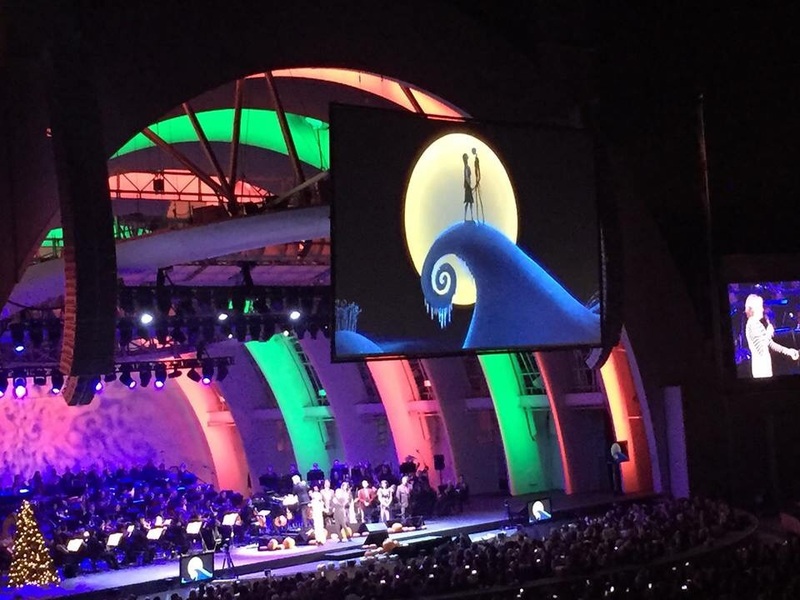 Tim Burton's Nightmare Before Christmas live to picture with full orchestra, choir and the entire original cast who sang on the soundtrack! The legendary composer Danny Elfman as Jack Skellington at the helm with Katherine O'Hara and Paul Reubens singing along with him. I have had the honor of recording on several of Danny's movie soundtracks and it is always a treat to perform live on stage with him.